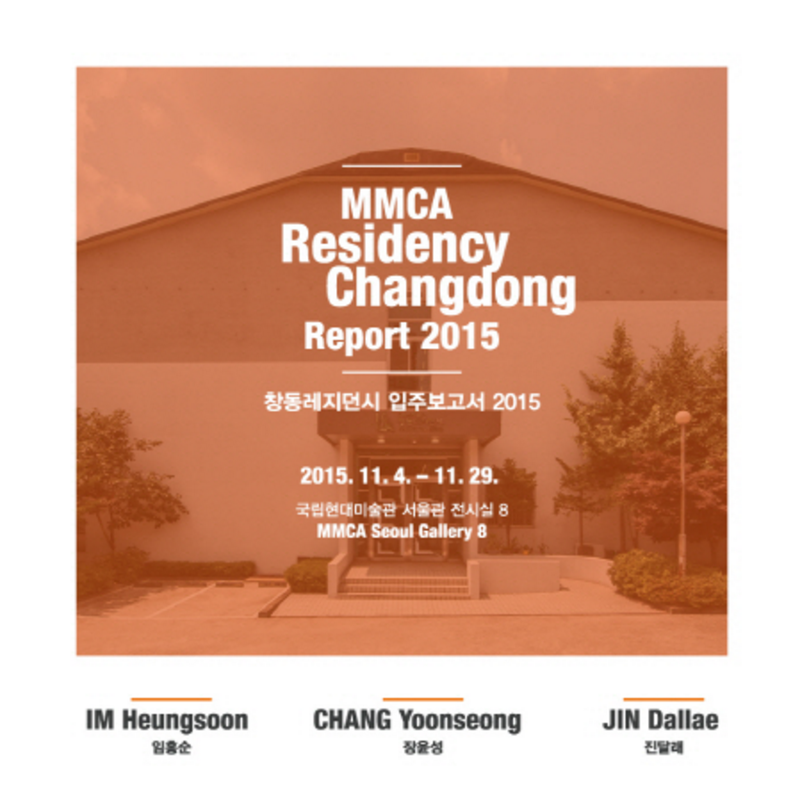 MMCA Residency Changdong Report features new works by gallery artist Chang Yoonseong. 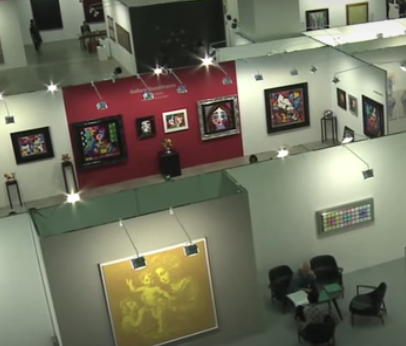 Hanmi Gallery has been featured on the Korea Times website with an interview from our Director. 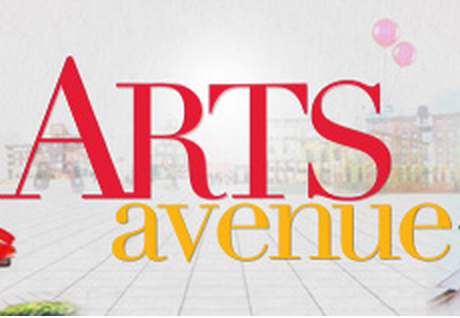 Metaphysics was recently featured on an episode of Arts Avenue on Arirang TV with interviews from our artists JungOuk Hong and Sungfeel Yun. 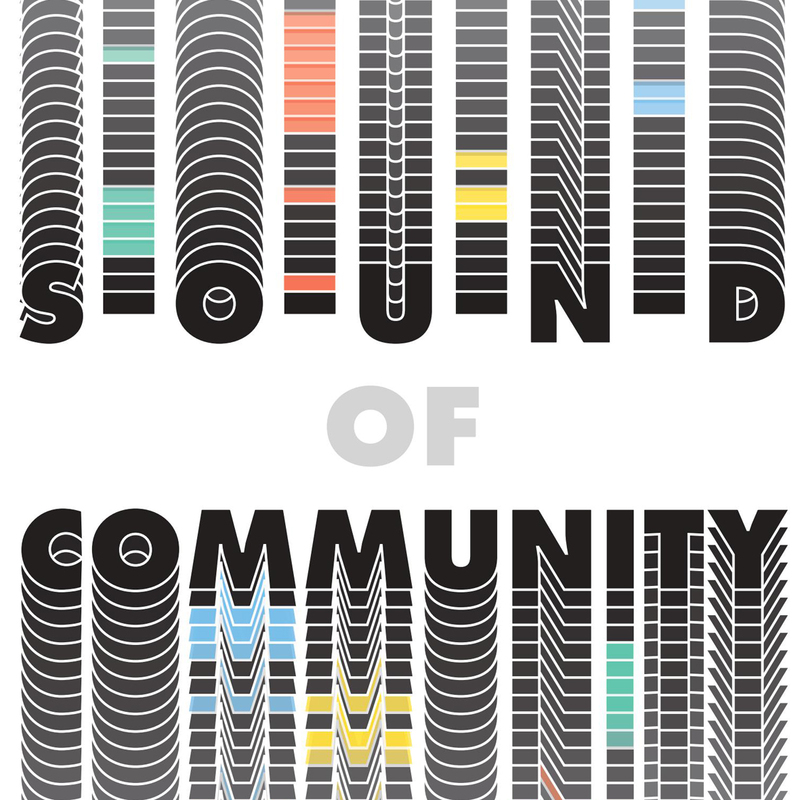 One of our Seoul based artists, Junebum Park has recently been selected for the Songeun Art Award in Seoul. We are happy to share the news that influential Korean-American artist, Nam June Paik is now represented by Gagosian Gallery worldwide. 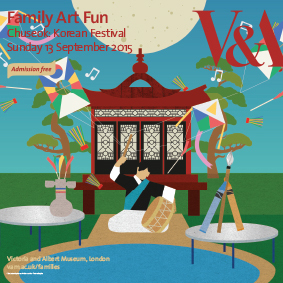 Korean Thanksgiving Festival will be held at Victoria and Albert Museum on 13 September 2015. Korean contemporary artist Shan Hur's new solo exhibition in Korea has been featured Chosun News. 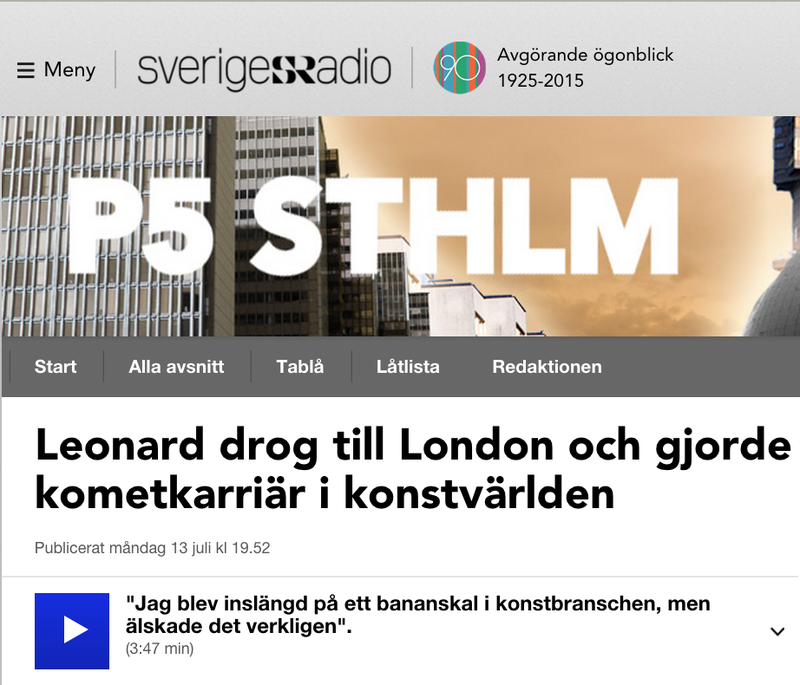 Leonard Johansson is interviewed by Swedish Radio station about his experiences in London and how he made it into the art world. 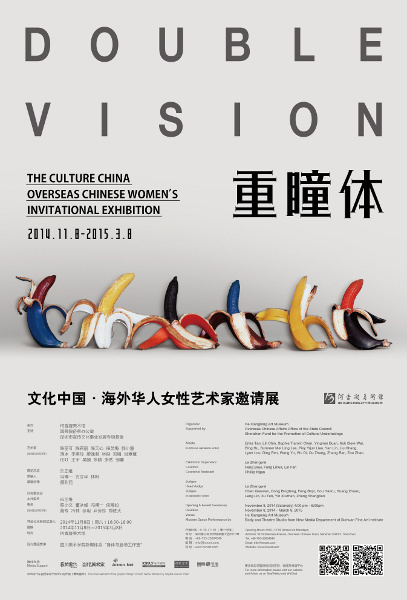 Double Vision: The Culture of China is the overseas extension of the 2013 exhibition, 'Local Futures: The Culture of China'. Robot Essay could be seen as both a record and a hypothesis about the dreams shared by the machine and the human race in the artistic practices since the modern period. Hanmi Gallery is pleased to announce Hyunmi Yoo's Group exhibition is running at the National Museum of Modern and Contemporary Art in Seoul. 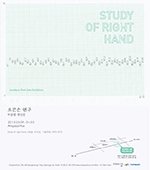 Junebum Park's solo exhibition will run from 9 March - 3 April 2015 at Artspace Hue. 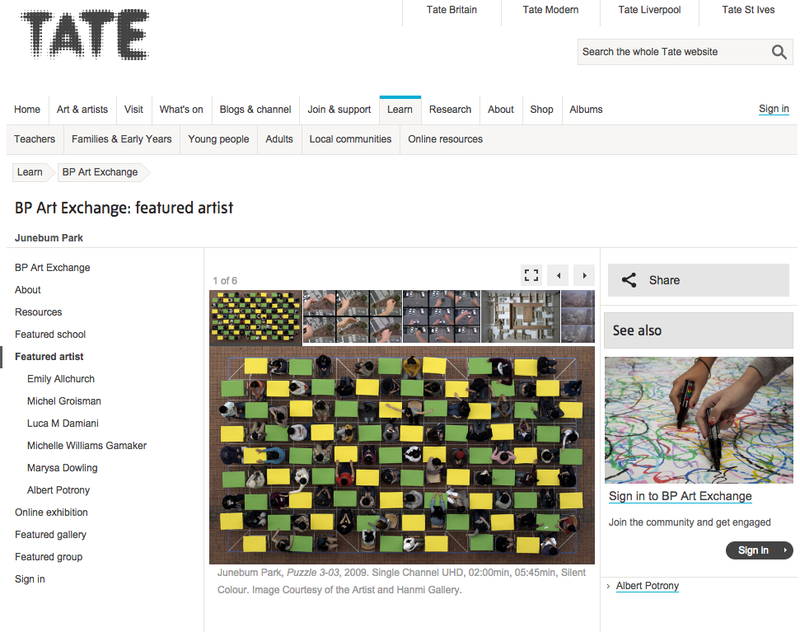 Hanmi Gallery is excited to announce that Korean video artist Junebum Park is the featured artist on the Tate BP Art Exchange Website.